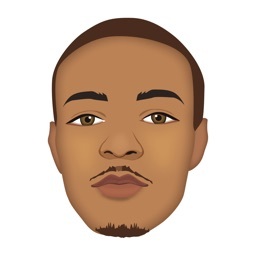 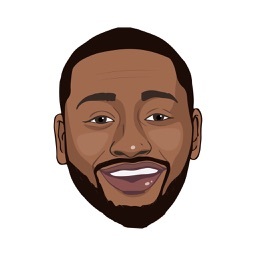 Get some cheap thrills with the greatest emoji app ever! 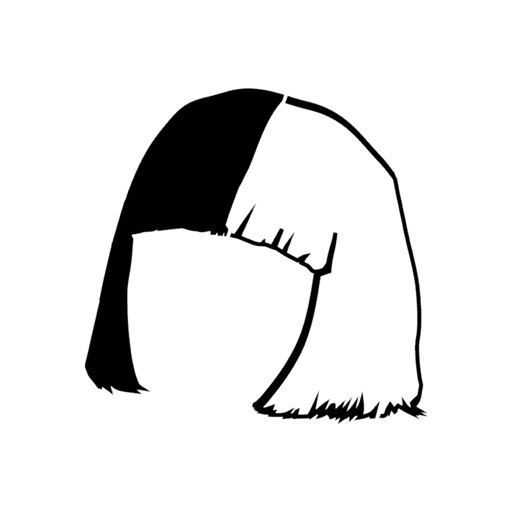 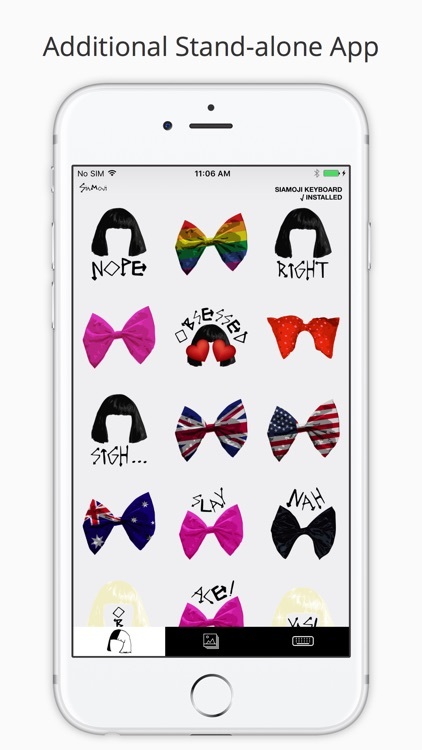 SiaMoji is giving you behind-the-wig access to emojis, GIFs, stickers and memes inspired by Sia. 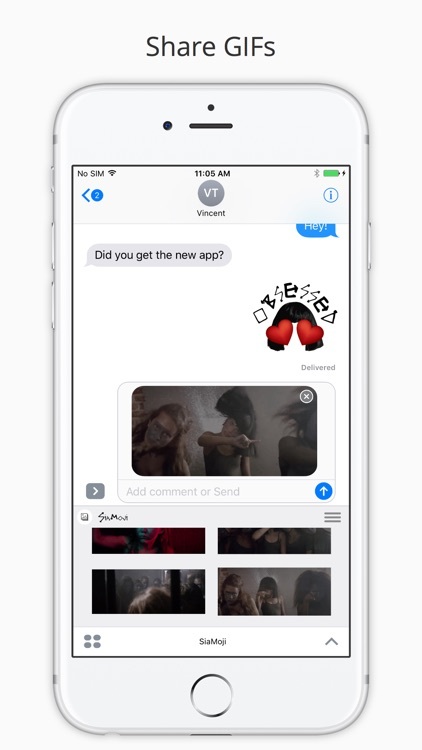 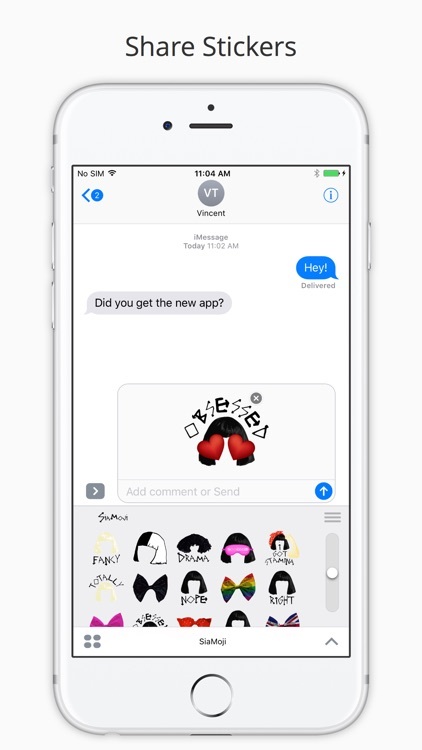 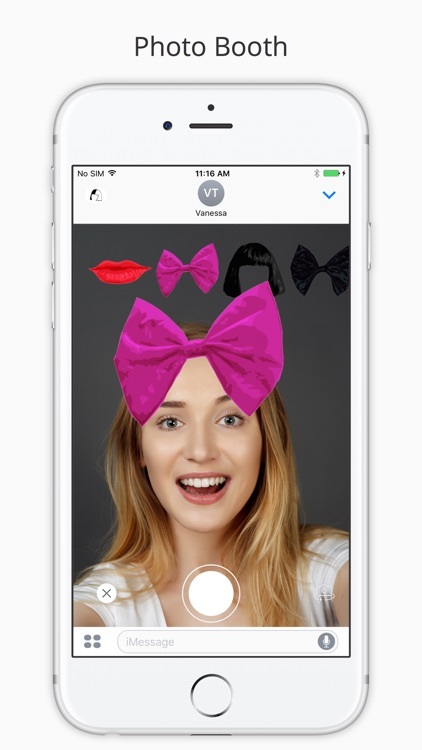 This iMessage app lets you personalize messages and decorate photos with bobs, bows, and other Sia-themed accessories. 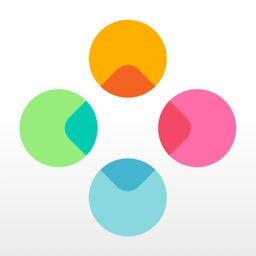 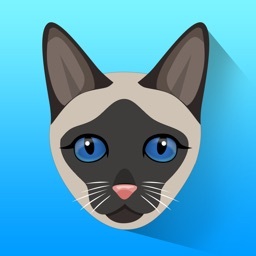 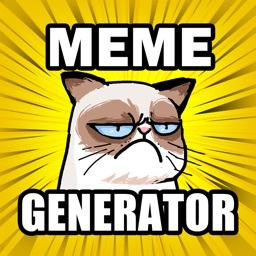 'Sia-fy' yourself using your camera and SiaMoji props, and customize messages and photos with the meme maker.